We love to brag about how we seem to get the smartest, most interesting couples as our wedding clients. 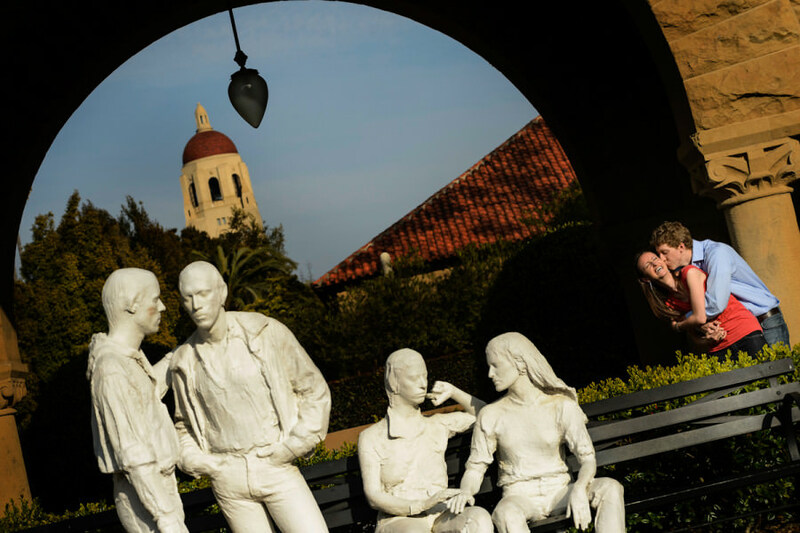 Not surprisingly, we get a lot of Stanford University graduates, and again not surprisingly, many of them love to get married at their alma mater. Stanford weddings are beautiful, tasteful events where guests can always be counted on to let loose at the reception. 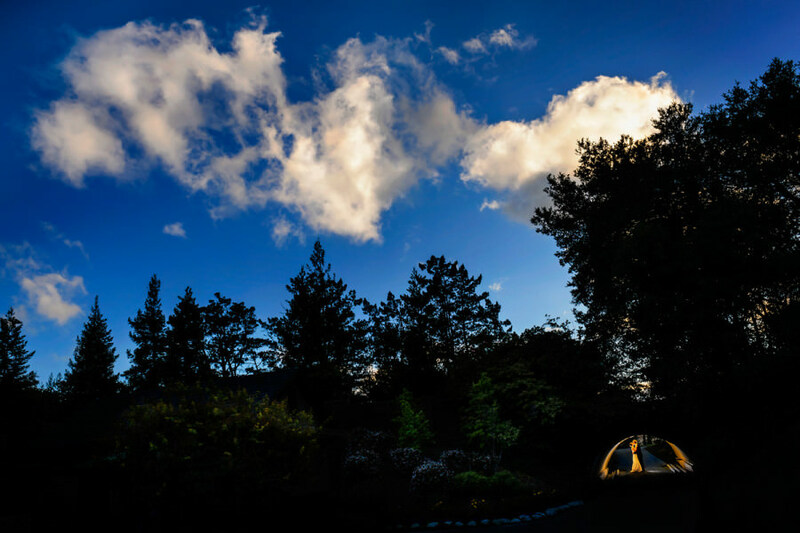 We love Stanford weddings, and hope to have the chance to photograph many more over the years! Brittany and Connor have since moved to Atlanta, but they returned to their alma mater for their wedding ceremony.